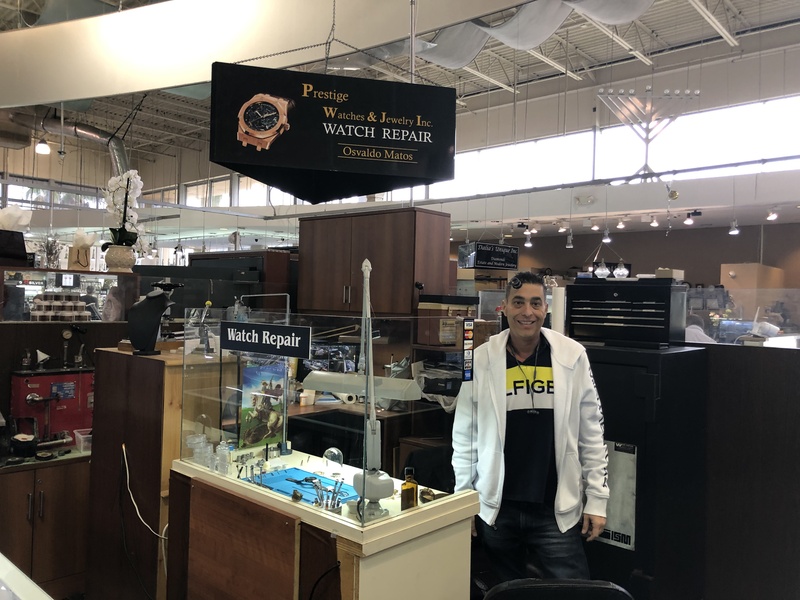 Prestige Watches and Jewelry Inc.
Prestige Jewelers has been in business over 15 years and is operated by a graduate of the Gemologist Institute of America, Stanley Katayev. We specialize in making ONE - OF - A KIND JEWELRY with a LIFETIME WARRANTY. We stock jewelry in all price ranges that make beautiful gifts. We know that a happy customer is our best advertisement and we do our best to make you very happy. Prestige Jewelers is paying TOP DOLLAR for Gold, Platinum, Diamonds, Fine Coins , Luxury Watches and Estate Jewelry. If you are not able to come to us, call us at 786-267-1640 and schedule an appointment for us to come to your home.